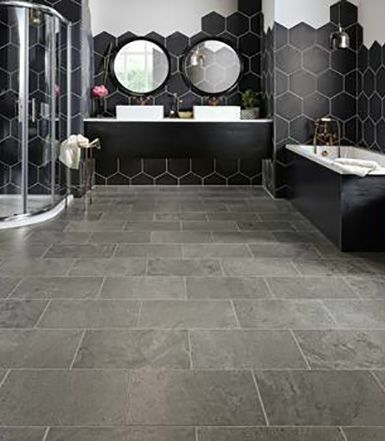 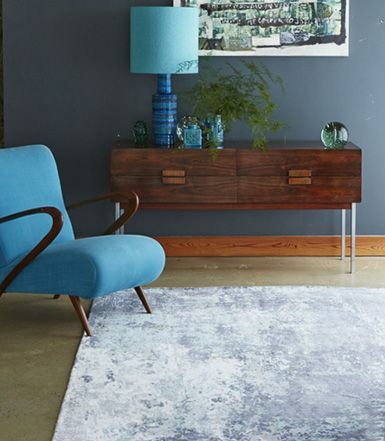 At Kustom Floors and Furniture we offer a large range of carpets, vinyl, tile and hard flooring in an array of unique colours and effects. 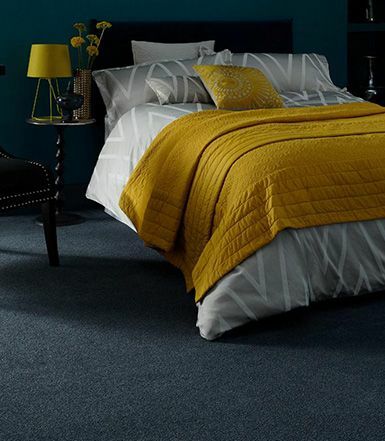 We have a wide variety of carpets for all tastes and styles. 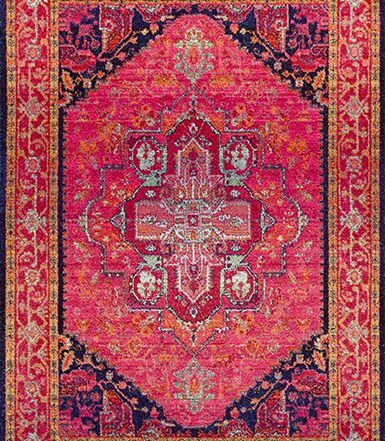 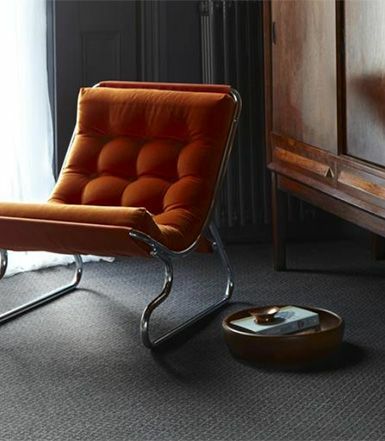 In an incredible array of colours we have carpets made from wool, man made fibres and everything in between. 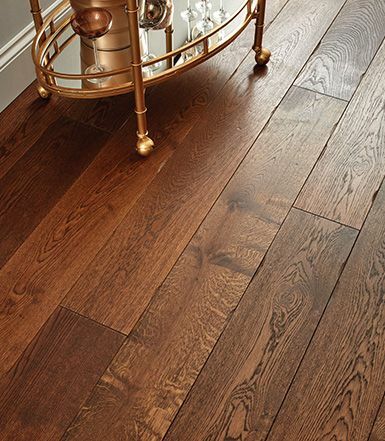 We also have an incredible array of Wood Flooring. 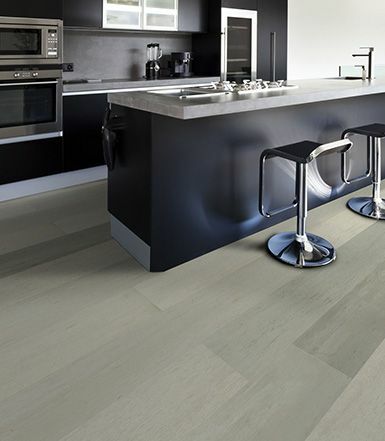 Indeed, we have unique solid wood planks and engineered options in a variety of different colours and styles. 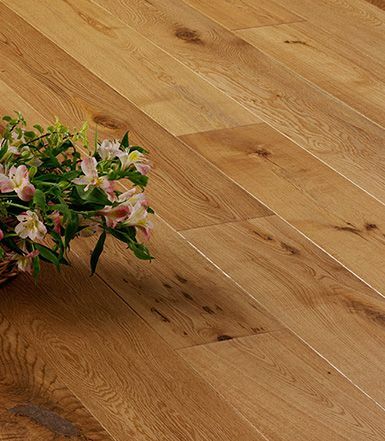 All our wood flooring is all made from ethically sourced timber and includes varieties like Solid Oak and Beech. 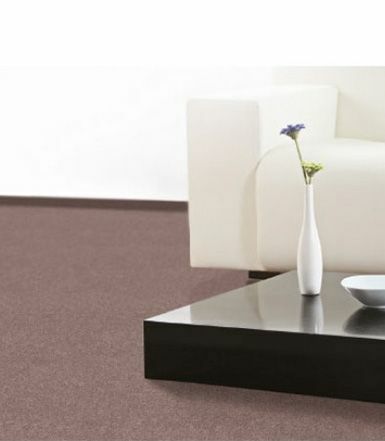 Laminate offers a hygienic and contemporary look and is perfect for every living space. 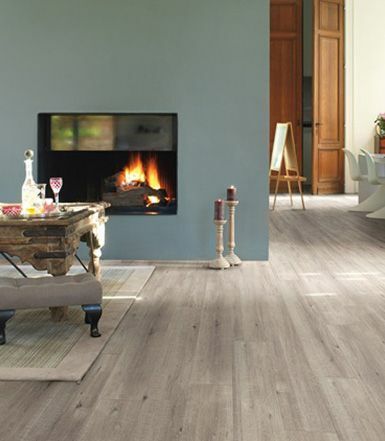 We offer 100’s of Laminates from the best manufacturers.